The ARP Rainwater CPD “Correct Design, Construction and Maintenance of Rainwater Systems” is a Royal Institute of Chartered Architects (RIBA) Approved Seminar, which means that its content has been deemed to be correct and of educational value to architects. The aim of the presentation is to increase the participants knowledge in the areas regarding the design (including rainwater calculations), construction (including correct gutter positioning) and maintenance of rainwater systems. It covers the following subject matter, all in accordance with BS EN 12056-3:2000. What changes have BS EN 12056 made to building regulation? How to perform rainwater calculations? What is the sustainability criteria for metal rainwater systems? How to deal with increased snowfalls? What is the right material to use and where? 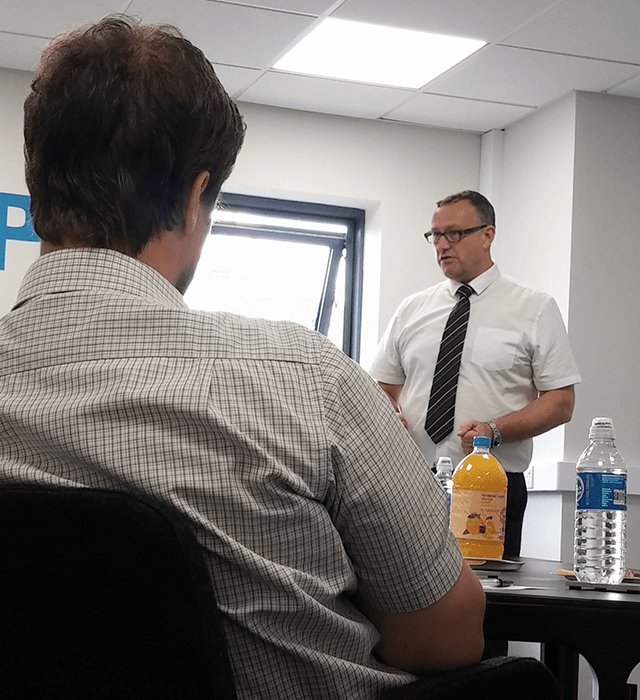 CPD’s are important in increasing a professional’s knowledge and for keeping up to date with latest technology and regulations. If our CPD is of interest please fill in the form below. We will then contact you confirming the dates and times as well as who will be presenting. ARP will happily provide refreshments to the approximate value of £5.00 per head. We would kindly ask that you arrange this with a local caterer and we can pay by either credit card or BACS.